We feel that Gifs are the best thing ever, however, like a good PB&J sandwich. 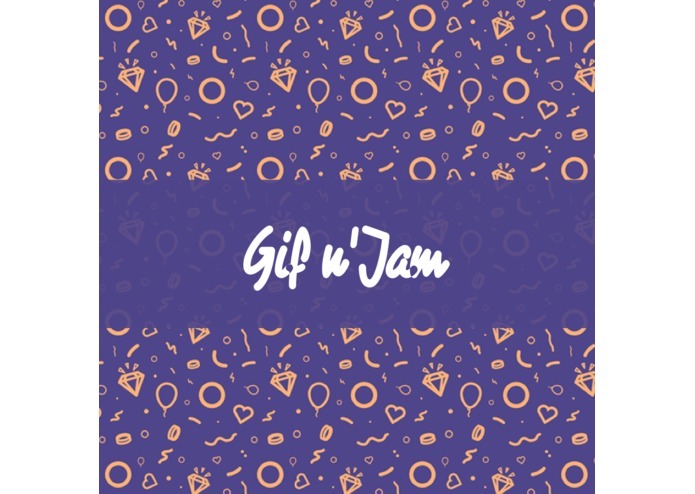 You need balance, Gif n' Jam is the best place to get the best reactions, emotional support and damn funny gifs. The catch? You can only post and comment gifs. Social media is many things- but having it do one thing really well is what we feel is the best way to have fun. 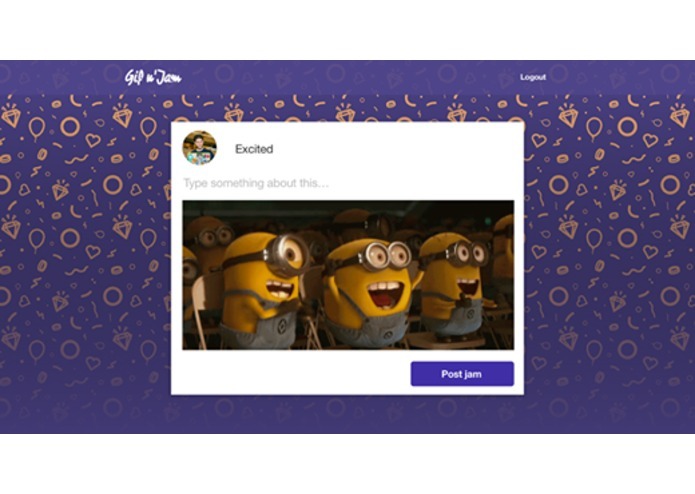 Post, and share gifs. Pretty revolutionary.